Itemised costs within 3 working hours. Prices guaranteed for 30 days. We pride ourselves on resolving your challenges and giving you an easy life! Catch up on the latest industry news and views with the Fire Depot Blog. 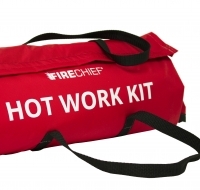 From new Fire Depot products and equipment to promotions, trade partnerships, innovation and more. 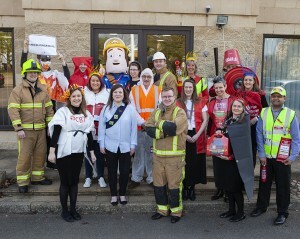 On Monday 15th April the team at Fire Depot took part in a 'Design-A-Piece-Of-Clothing day' Each member of the team had to design and wear an item of clothing relating to fire safety throughout the day in support of The Children's Burns Trust. 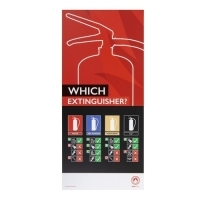 Fire Depot have been a key supplier of ours for some years. 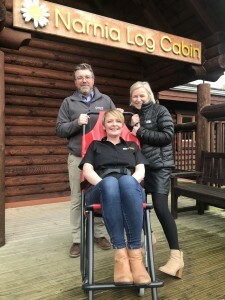 I always like to use them because they look after us in the same way that we look after our customers – honest, straightforward and they go the extra mile to make sure we are happy. 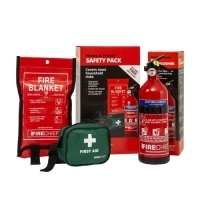 Fire Depot’s service has always been top class. 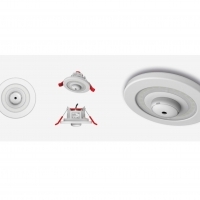 I wouldn’t hesitate to recommend them to any company looking for a comprehensive solution to fire safety equipment needs. With Fire Depot, we have got used to excellent service, with deliveries always arriving as promised. Extremely helpful, as it takes the pressure out of ordering replacement goods. The staff are pleasant and enthusiastic, and their attention to detail is excellent. With their level of stockholding, we are rarely let down with short delivery, and deliveries are on time and well packaged. All in all a stress free company to do business with. For 6 years I managed over 300 staff in one of the UKs most successful outsourcing companies and I have never experienced customer service like with what I have with you. Very friendly, warm and efficient. Thank you. I love ringing Fire Depot. You are marvellous and it has a happy atmosphere. You have a great range of products. 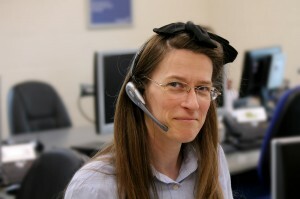 Your sales staff handle calls very professionally. It is always a pleasure to deal with your Customer Services team as they are always friendly and helpful.